German-speaking Exchange Summit in Bonn, May 2018. 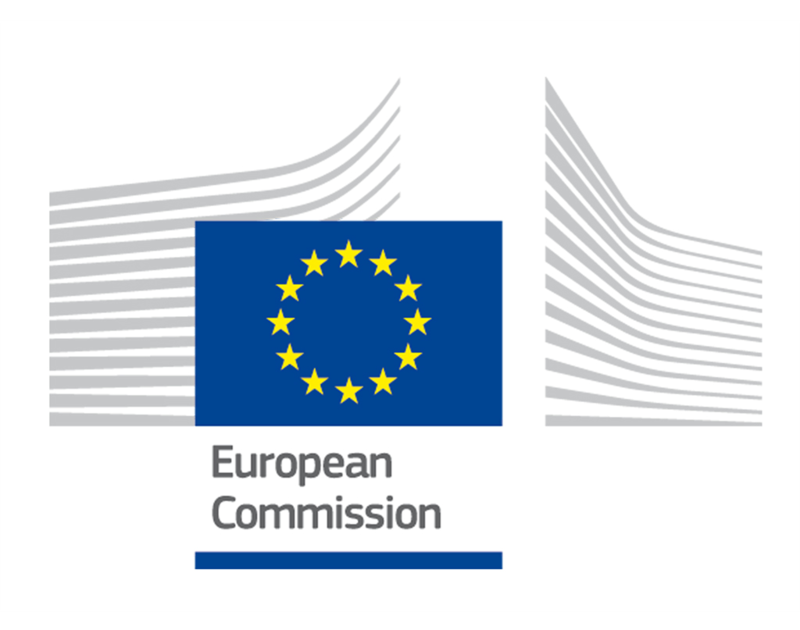 Second Call: European Multi-Stakeholder Forum on Electronic Invoicing’s new mandate – Apply now! Download your copy here. Read the TrustWeaver Press Release. Brussels 5 January 2018 – Bengt Nilsson and Marcus Laube are elected as Co-Chairs of the European E-invoicing Service Providers Association (EESPA) Bengt Nilsson and Marcus Laube were elected as Co-Chairs at the Annual General Meeting of the European E-invoicing Service Providers Association (EESPA) on 30 November 2017, for a two-year renewable period of office. 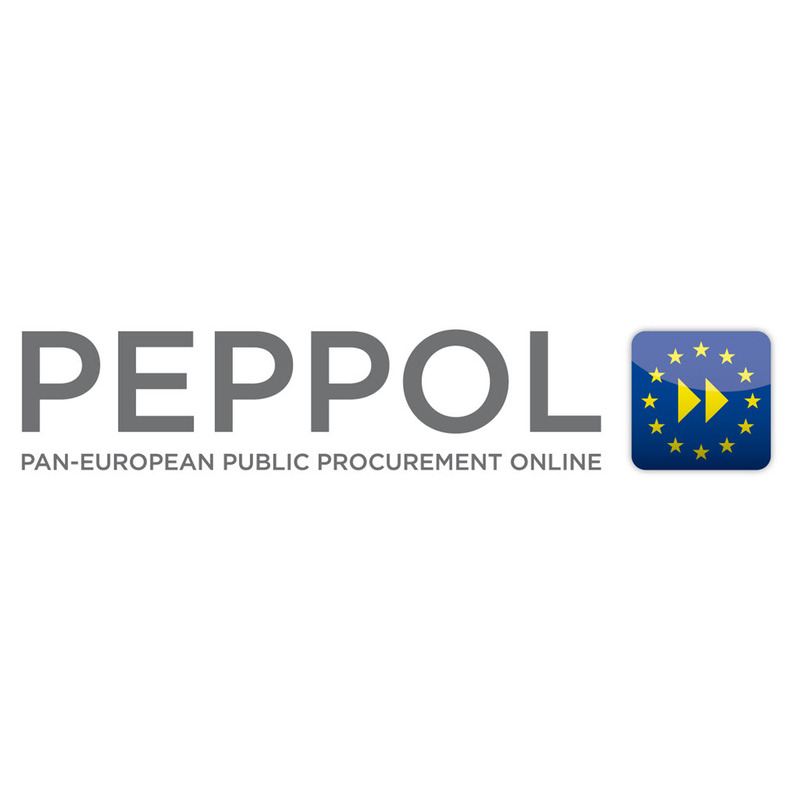 EESPA supports concerted action by all European stakeholders to promote the benefits and ease of adoption of e-invoicing for both the public and private sector. The EU should continue to promote greater uniformity and legal clarity in e-invoicing and e-archiving laws and regulations, which should be unambiguous, harmonised and practical to implement. 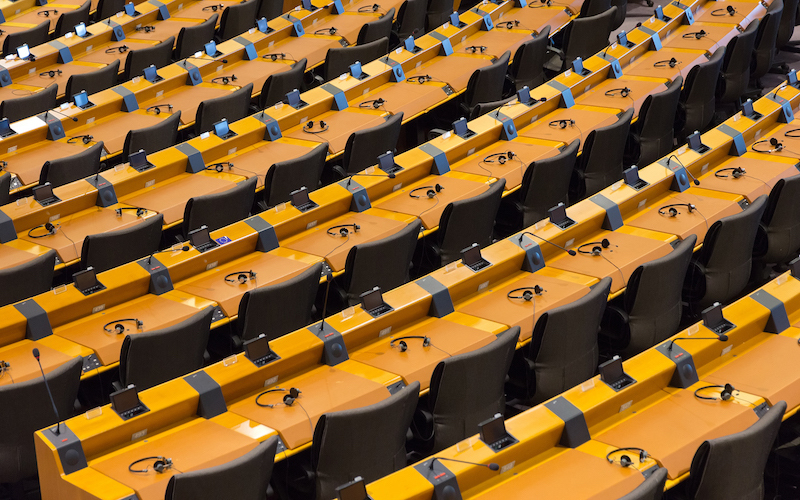 There is a growing trend towards the imposition of additional requirements, typically for real-time reporting of invoices to the tax authorities at Member State level, which is creating new elements of fragmentation. The new EU core invoice standard (EN) is an important enabling initiative but needs a strong focus on implementation, to ensure its success. 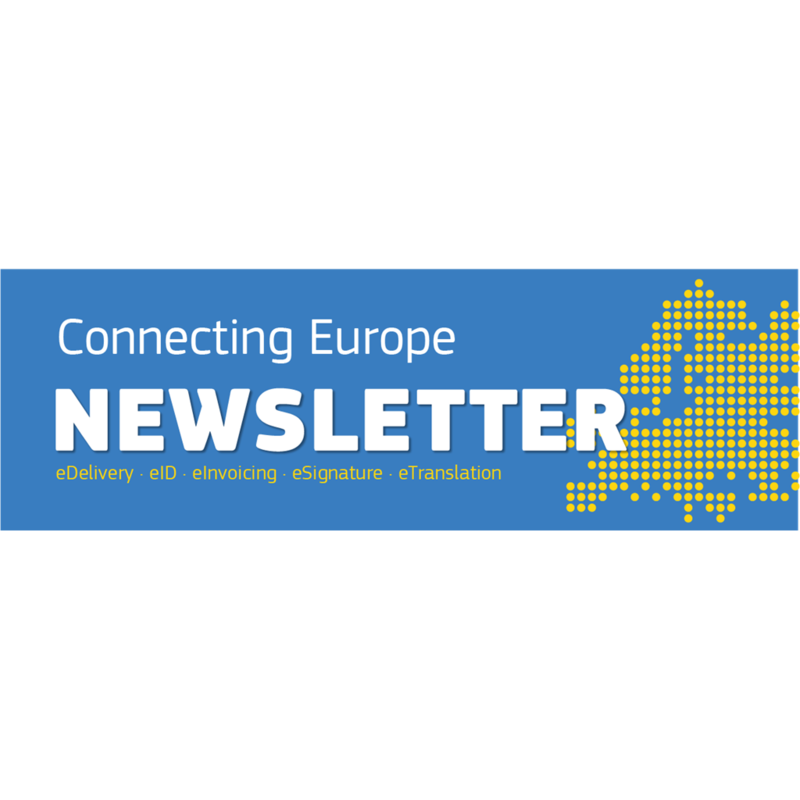 Europe should look outwards and evaluate e-invoicing policy models in other continents for its own use, suitably tailored towards the European Single Market and Digital Agenda. Policies related to e-procurement and e-invoicing should be solution neutral and recognise the trend towards ‘cloud’ based service and outsourcing models. EESPA is pleased to participate in a range of legal, policy and implementation-related initiatives. ‘Electronic invoice’ means an invoice that has been issued, transmitted and received in a structured electronic format which allows for its automatic and electronic processing’. E-invoicing delivers the complete removal of paper from invoicing and its replacement with digital processes. 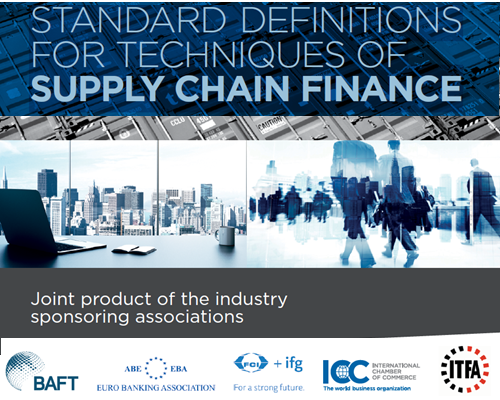 It comes in many forms across the global economy and includes models based on direct connections between contracting parties, or more commonly on the use of networks and service platforms, such as those offered by EESPA Members. Its ease of implementation can be demonstrated with reference to many successful private and public sector experiences, and to the extensive range of existing market solutions. ‘Big bang’ IT projects are not required and transition costs are modest. In some countries e-invoicing is motivated by fiscal considerations and the need to improve tax collections. Elsewhere the motive is more about creating efficiency and value through digitization, or a combination. 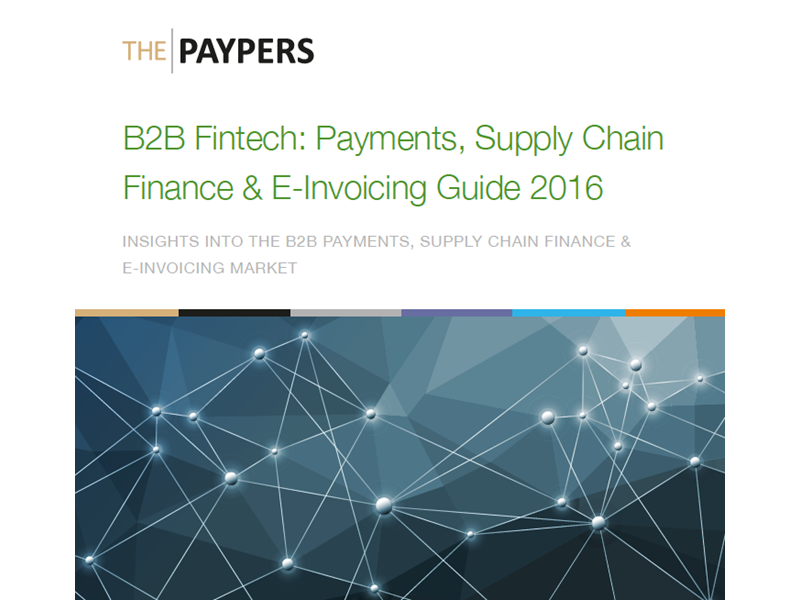 E-invoicing is growing rapidly in all B2B, B2G and B2C spaces. A supplier of goods and services must create, or have created on its behalf, an electronic invoice containing the right information and in a format that can be automatically processed in the system of its buyer. 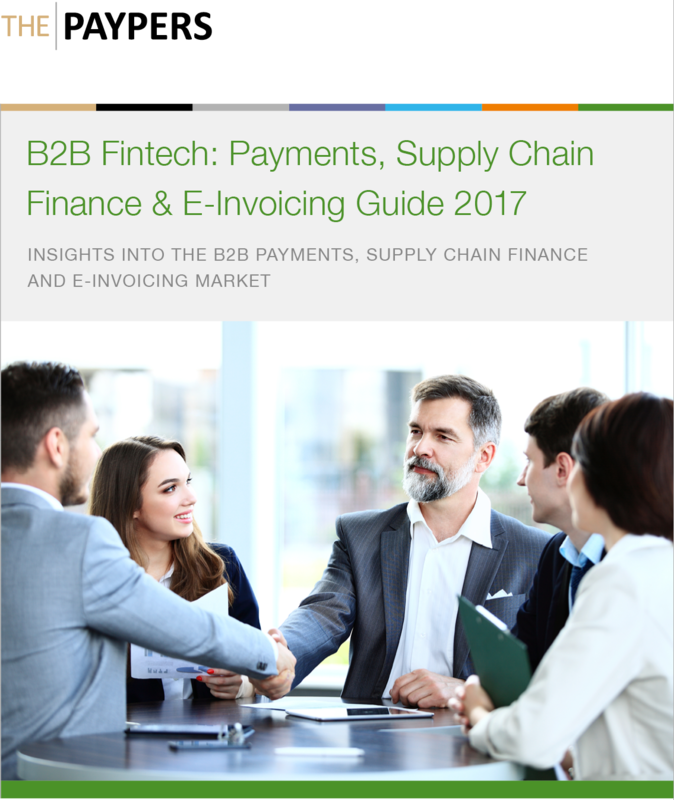 Such structured e-invoices may be created in a supplier’s own system and delivered directly to the buyer’s system. In an electronic data file produced by the supplier and transmitted to its service provider. Through a portal or web-site operated on behalf of the buyer. From data supplied in a machine-generated PDF which has been forwarded to the service provider. Although this is a less reliable method of automation, the structured invoice could be created from data contained in a paper document, or in a humanly generated PDF, and extracted through scanning and OCR (optical character recognition). Once the structured e-invoice is created it is then delivered to the buyer by electronic means. In all cases, it is usual that the electronic invoice is validated for completeness and accuracy before being remitted to the buyer’s system. This avoids multiple errors and manual intervention. In turn, a buyer and/or its service provider will perform a number of checks and business approvals before the invoice is processed and paid. Service providers will present the costs and benefits of these various modalities including their technical implications, their ease of use, and consistency of data integrity. Such solutions are diverse and offered in a highly competitive landscape. Policy Direction: There is clear policy support at supra-national (e.g. EU) and in most counties. 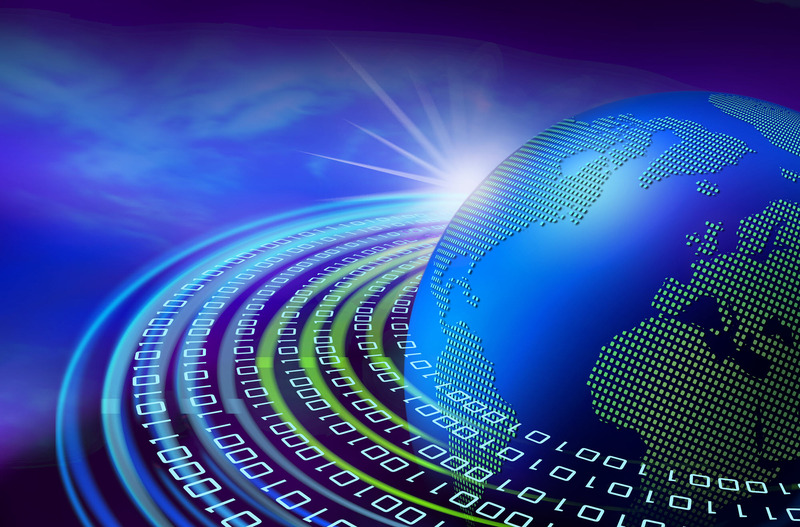 Interoperability: internet technology and the power of networks have made inter-operation between parties extremely easy. Competence and resources: are available on an affordable and accessible basis. There is a strong business case for e-invoicing adoption. 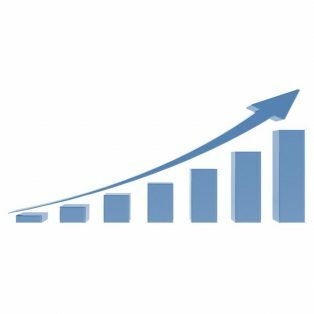 Many users have been able to reduce invoice processing costs by 50-75%, with a return on investment of over 60% p.a. Independent research suggests that the cost of processing a paper invoice (to the buyer) is around EUR17 per invoice. 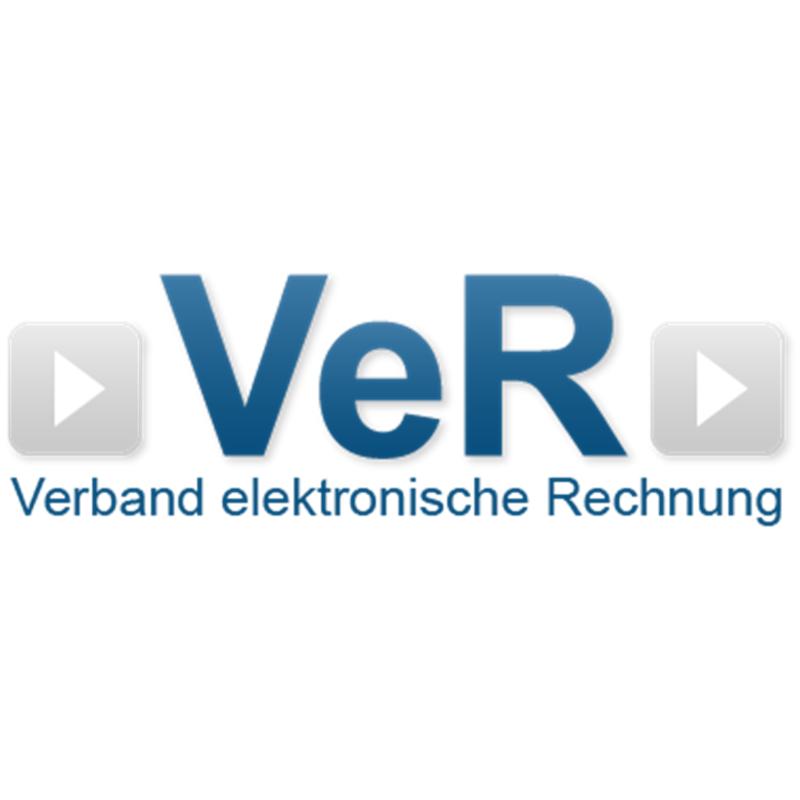 Depending on the degree of automation the net benefits can be 4-12 euro per invoice. Prone to errors, delays and long payment cycles. Likely to create difficulties in achieving accurate audits for all parties. Removing the need to archive paper. Greater transparency built into the whole procure-to-pay cycle. It is recognised that the potential for cost savings is dependent on the degree of automation targeted and delivered. It is important to take the opportunity to maximise automation. Question 1: How many invoices does your organisation currently process to assess the scale of the opportunity? Question 2: How many people/person hours are employed within your accounts payables/receivable function within your organisation to assess the opportunity to save resources? Question 3: What is the cost of processing a paper invoice in your organisation to set the starting point? Question 4: What are your costs and requirements for archiving of invoices given long archiving requirements in tax law? Question 5: What are your opportunities for ‘outsourcing’ to external solutions or ‘shared services to establish your options to make it happen? Question 6: What is the make-up of your customers and suppliers? How many are SMEs to understand the landscape you face? Question 7: What is your current on-time payment performance? How many (%) invoices are paid on time to assess the scope for improvement? The successful implementation of e-invoicing is not just a technology project. Success stems from the management of people, other stakeholders, business processes and automated IT systems. 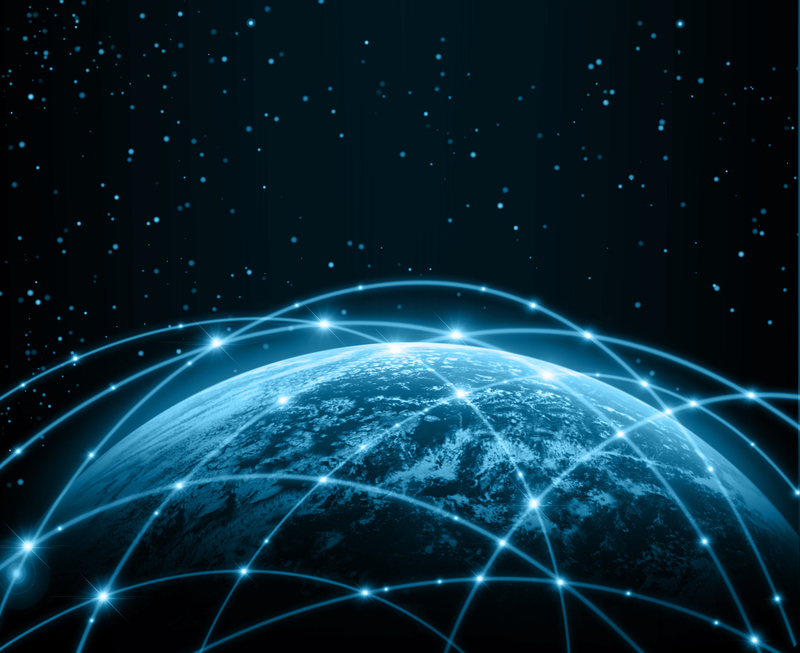 Direct connection between trading parties can be established to exchange invoices, based on acceptable formats. While this e-invoicing model can be easy to implement, it will require new test procedures when the individual suppliers change their IT environment and can be complex and costly to manage. Three-corner model is an exchange model where senders and receivers of invoices are connected to a single service provider platform or hub for the dispatch and receipt of messages using accepted formats. The key benefit of a 3-corner model is that the service provider can offer a tailored and granular service to both buyers and suppliers, while a drawback is that suppliers can be forced to work with many service providers simultaneously when their customers are using different providers. Four-corner model is an exchange model where senders and receivers of invoice messages are supported by two service providers, one for the sender and another one for the receiver. The key benefit of a 4-corner model is the freedom for both the buyer and the supplier to choose their preferred service provider. 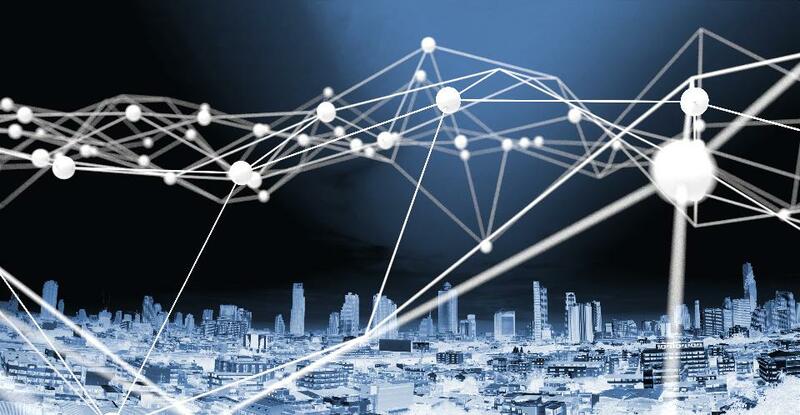 As an example, the Open PEPPOL network is based on a 4-corner model where Access Point providers ensure the validated exchange of electronic invoices between the trading parties based on agreed standards. Examples of other e-Invoicing solutions are:. 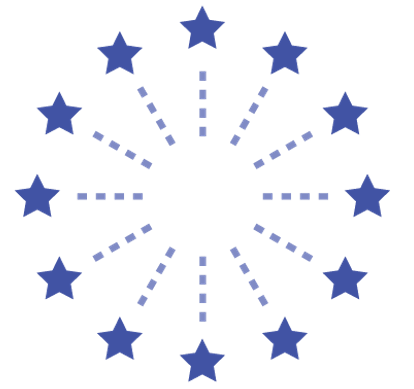 EDI (Electronic Data Interchange) is the electronic transfer of structured data (commercial and administrative) using agreed message standards, from computer to computer and agreed by two trading parties. There are many EDI standards, some of which address the needs of specific industries or regions. 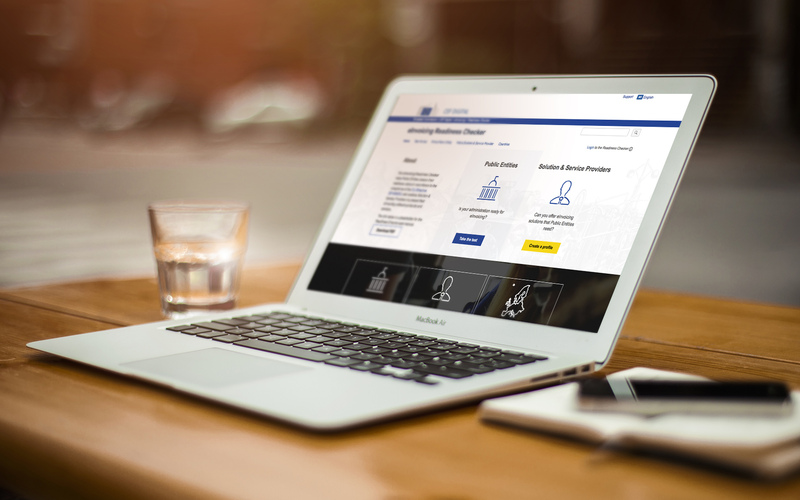 Web portal (or Supplier portal): a web-based application used for online submission of individual invoices, allowing suppliers to present invoice data to their customers for matching and approval. All transactional information is stored in the buyer’s system (or with a third party service provider). Web portals are also a feature of three-corner and four-corner models. Shared service centre is a processing centre used by a group or organizations and will often contain an electronic invoicing service platform. P-card (purchasing card) is a form of company charge card that allows goods and services to be procured without using a traditional purchasing process. P-cards are usually issued to employees who are expected to follow their organization’s policies and procedures (source: Wikipedia). The e-invoice is embedded in the process. EIPP/EBPP: stand for Electronic Invoice Presentment and Payment, and Electronic Bill Presentment and Payment. They are solutions that combine e-invoicing services and payment services. They are facilitated directly/indirectly by payment service providers and/or e-invoicing service providers, enabling the payer to flexibly receive and manage e-invoices/bills and to pay them with existing payment instruments (i.e. credit transfers, direct debits, card payments) or e-money transactions, without the need to manually copy/paste or type in data for initiating the payment: and enabling the payee to digitize the processing of its invoices/bills and to automatically send them to the payers. In a supplier centric model, a service provider may work with a supplier with multiple buying customers to select and implement the means of invoice creation and then the optimal channels (including any residual paper invoices) for buyers to be able to receive electronic invoices for the delivery of invoices into the buyer’s system. Additional services may be provided by your e-invoicing service provider such as supply chain finance/invoice discounting, analytics, archiving, e-procurement and payments/remittance advice processing. 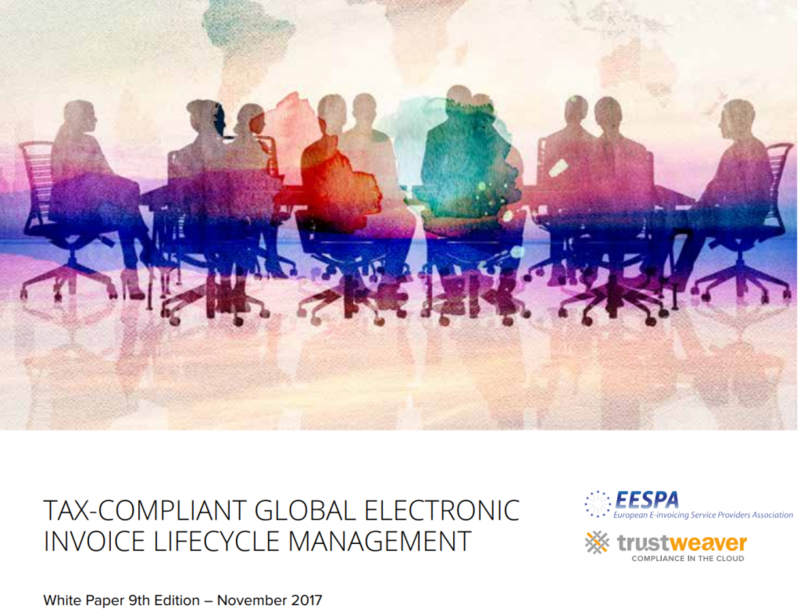 EESPA Members are ready to help review these options and the overall approach to e-invoicing adoption. EESPA is pleased to publish a set of Compliance Definitions. The EESPA Public Policy and Compliance Working Group prepared these definitions following a request from the membership. It was agreed to start by focusing on what is encompassed by 'compliance' at both an industry level and from the point of view of individual service providers and their customers. For EESPA Members, there is a spectrum of opinion ranging from regarding compliance as an important part of the value proposition for service provider offerings, to a view that it is a subject for clients alone; and various intermediate positions. The framing of particular product offerings and value propositions lies in the competitive space. 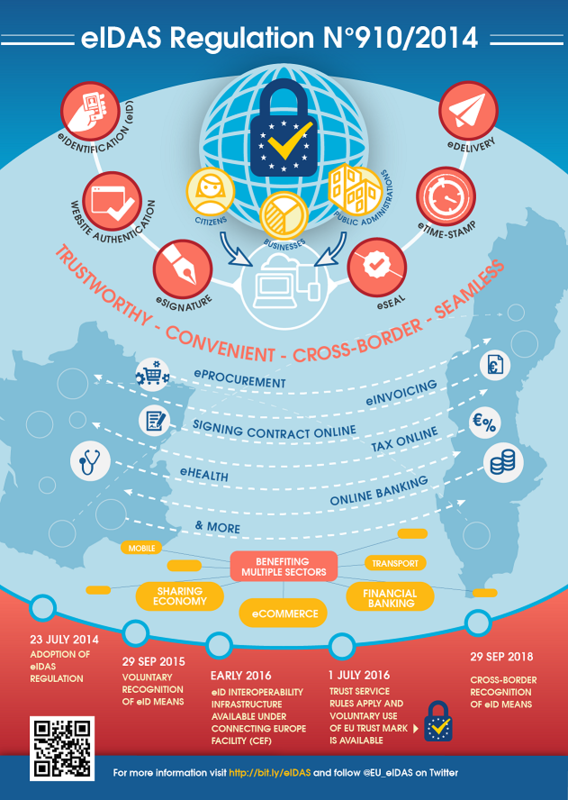 The definition of a common European standard on electronic invoicing is expected to facilitate the creation and processing of eInvoices for cross-border transactions. 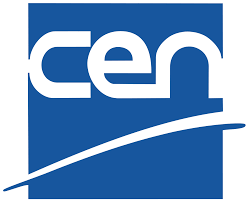 The CEN Technical Committee on Electronic Invoicing (CEN TC434) has the mandate to define the European standard on electronic invoicing by 2017 with the assistance of the European Commission and Member States. 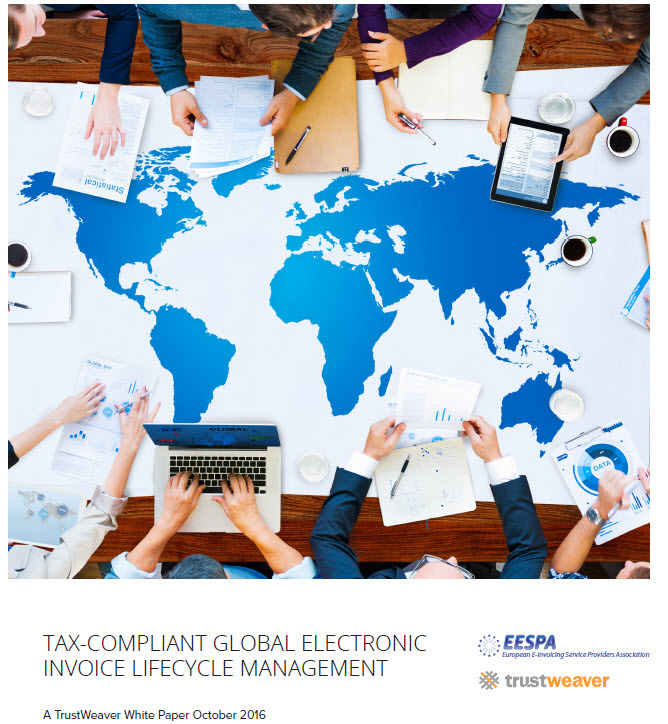 According to the eInvoicing Directive, it will be mandatory for all public entities to receive and process eInvoices complying with the European standard 18 months after the publication of the common European Standard and the list of syntaxes. This deadline is binding for central authorities. For public entities at local and regional level it can be extended to 30 months upon a country’s request, to give them additional time to comply with the eInvoicing Directive. Figure 1 presents a timeline for the transposition of the eInvoicing Directive. Scroll down to download the PDF version. 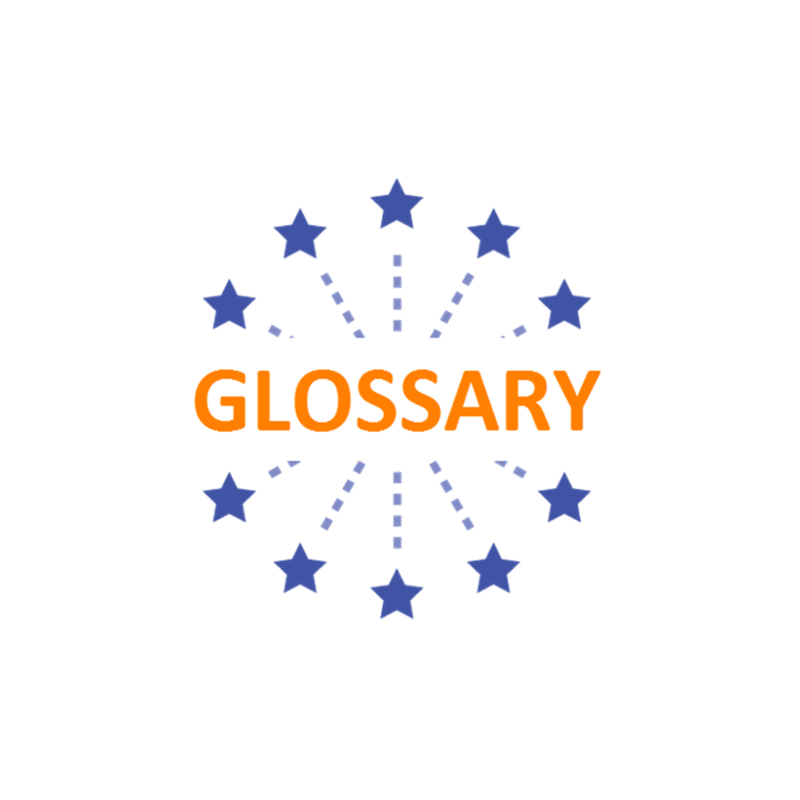 DOWNLOAD and PUBLISH the EESPA Glossary on your web site!